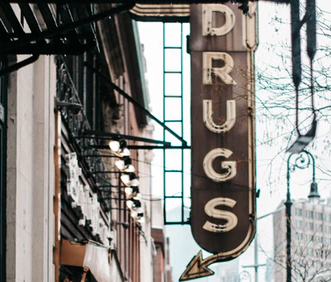 Under the Texas Controlled Substances Act, if someone possess various types of controlled and illicit drugs, they could find themselves subject to a myriad of punishments. However, prosecution must successfully be able to prove beyond reasonable doubt that the affected individual intentionally and/or knowingly either had control over or possessed a controlled substance that they do not have a legal prescription for. An Austin drug possession attorney can help explain this further. The best move to make is to hire the services of an experienced attorney to help with this kind of an issue if either you or someone you know has fallen victim to these types of charges. They could potentially get everything dismissed or, at the least, have you obtain reduced charges instead. Thank you for visiting the Jarvis, Garcia & Erskine blog, an Austin drug possession attorney. We write to inform locals about news, events and law changes. They are professional attorneys that help explain the defenses against drug possession in Texas further should you need a more in depth explanation.